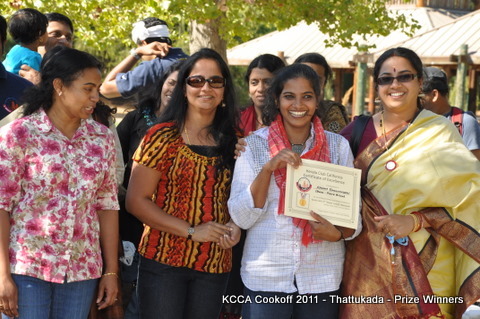 Kerala Club Cookoff - Thattukada Recipes Available! 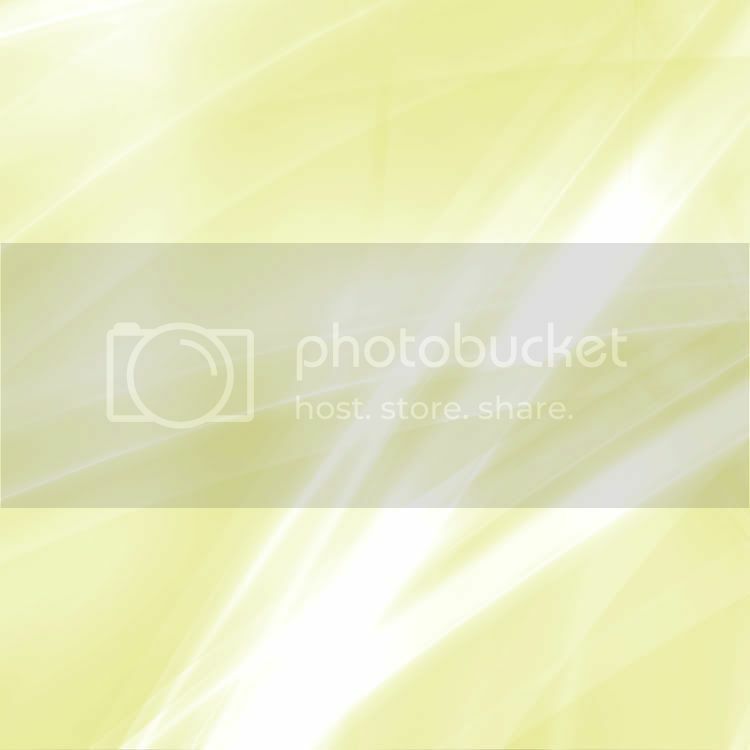 Friends, Here are the recipes of the various items created and shared by our fabulous chefs of the San Francisco Bay Area. 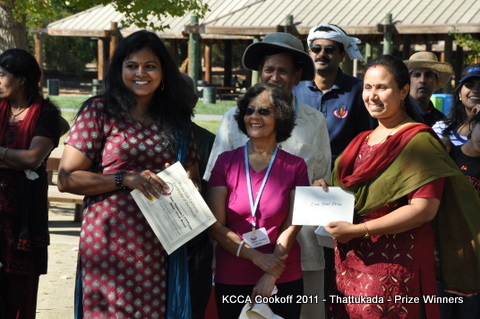 As the judges very enthusiatically commented, all the items at our cookoff were true examples of creativity and grace. Thanks again to everyone who put in so much energy in creating these wonderful dishes! 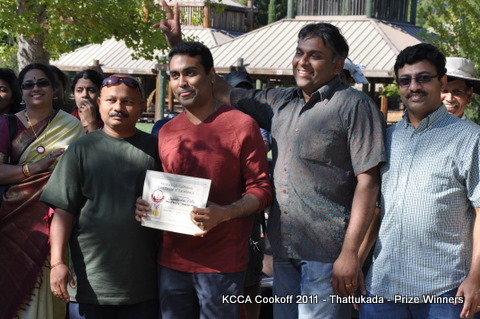 Kerala Club California Cookoff 2011 - Thattukada: Thanks! 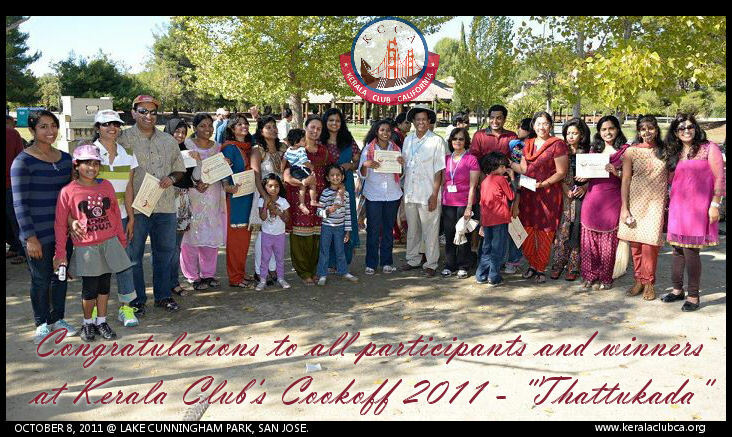 Kerala Club California extends its thanks to all who had participated in the "Thattukada" event on Saturday, October 8 2011 at the beautiful Lake Cunningham Park in San Jose. 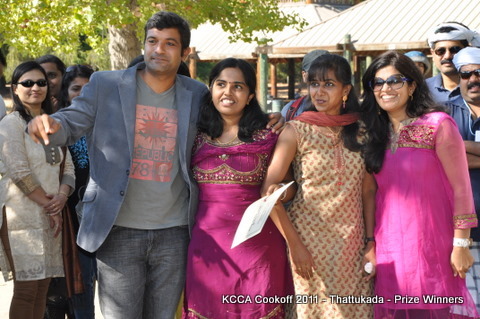 It was a great day for all of us to come together for a day of food, fun, and socializing where we got to taste some incredible varieties of Dosa-s, Meen-curry, Omelet, Kattan Kappi and Kappa created by the talented Bay Area cooks. 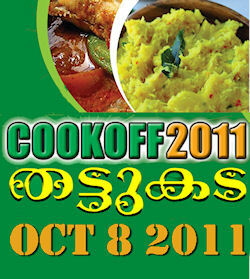 We congratulate all the cooks for their outstanding, innovative creations. 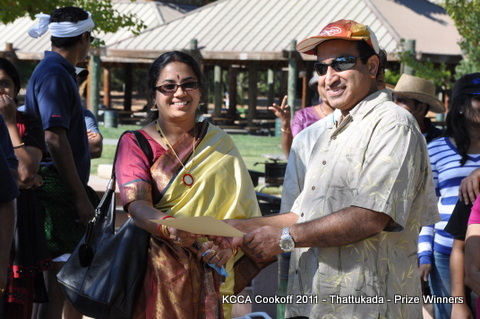 We also thank the judges who had spent a considerable amount of time tasting and judging all the verieties of meen curry and dosa. 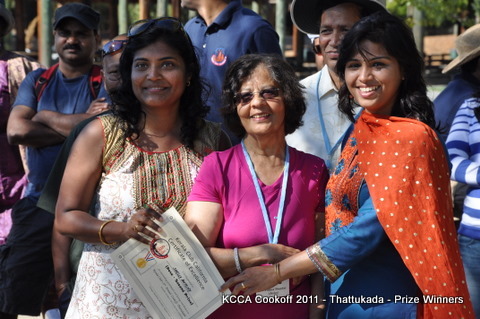 It was a lot of work and we are so very grateful for their time and enthusiasm. 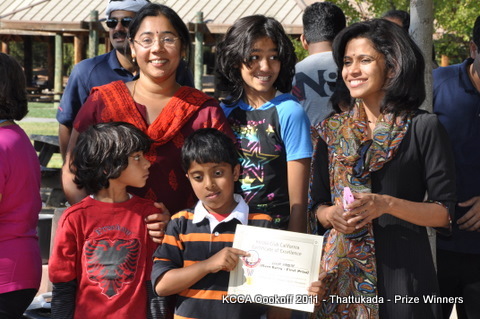 Enjoy the slide show of pictures from the event, below.